A couple of decades ago I toyed with the idea of opening my own bookstore, and like many ideas, they gestate and often times pass. In 2013 I was able to realize a dream and opened Landmark Books. There were many things to learn and a new selection of hats to wear as I went from employee to owner of a business. We opened our shop on October 1st last year and have enjoyed success and meet a host of amazing people who have really changed my life. And as the year progressed we grew and began publishing broadsides and postcards through Squirrel Cane Press. We held Traverse City’s first Type-In and we now sell and service old manual typewriters. With all the growth came a shortage of room, which could only be solved with a move. 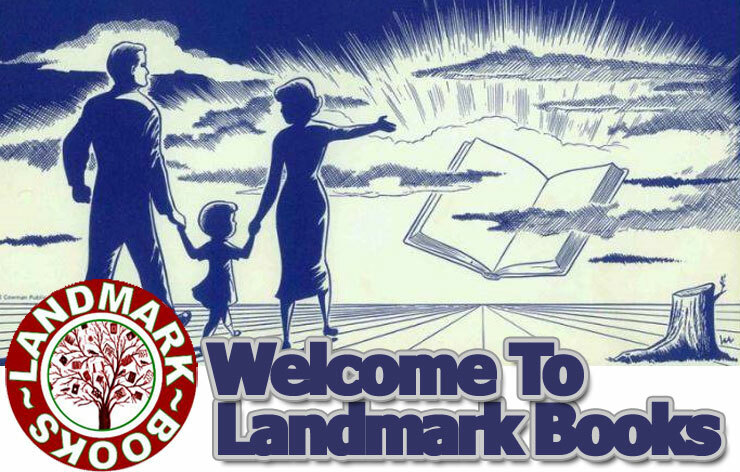 So Landmark Books will be closing their doors at the 11th Street address on December 1st and we will re-open on December 5th at 10:00am in our new location on Cottageview Drive. We are still going to be in the old Traverse City State Hospital, just in a different hallway. 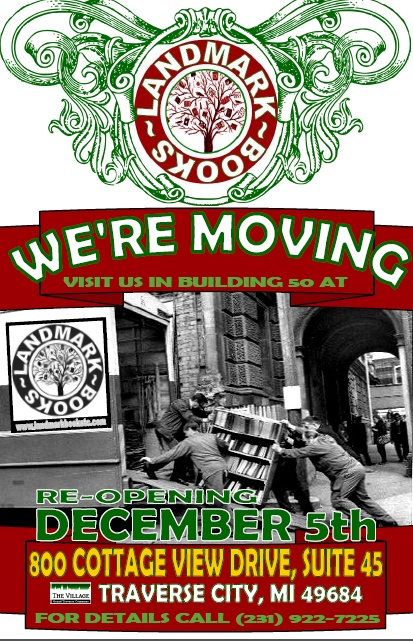 We want to thank all who have visited us and purchased books and encourage everyone to visit us at our new shop on December 5th. We will be open for normal hours tomorrow (November 30th). If you have something you need right away, we can be reached by phone at the store, 231-922-7225. Just leave a message and I will return your call. See you at the new digs!